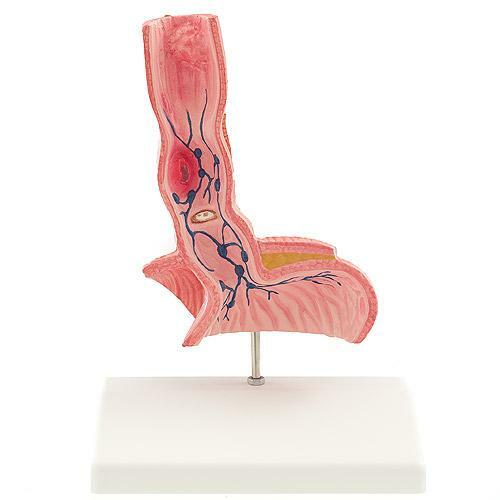 The model shows frontal cutaway of esophagus and upper part of stomach. Price: On request, from regional distributors (catalogue ref. H130023).